Chef Anahita N. Dhondy comes from a family of Parsis settled in Delhi. Since childhood, her world has revolved around food. She takes inspiration from her mother, who has been cooking and catering Parsi food and baking cakes. Anahita started helping in the kitchen since she was 10 years old and knew from a young age that she would wear the chef’s hat as a grown up. She pursued her culinary dream by enrolling into IHM-Aurangabad which she passed with honors in Culinary Arts. She trained at Taj properties, the BBC at JW Marriott and went on to acquire a Grande Diplome from Le Cordon Bleu, London. 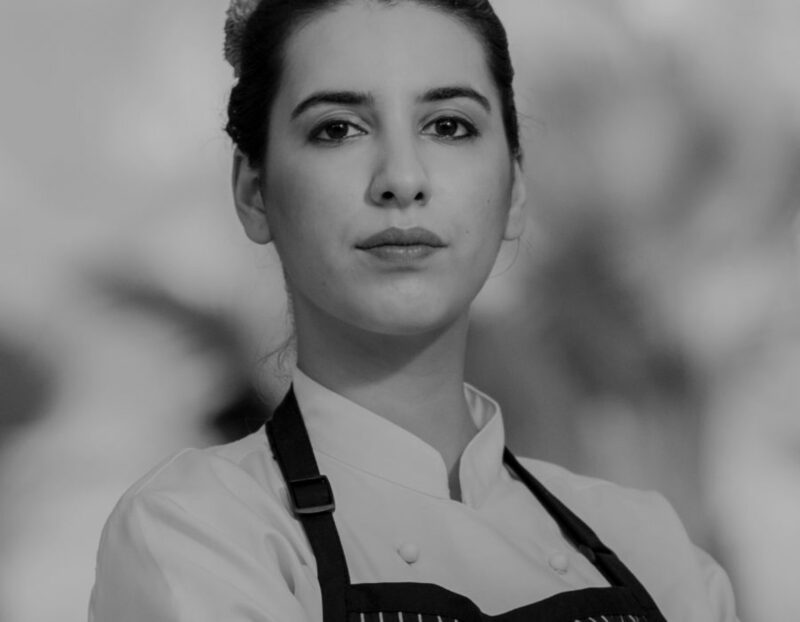 An expert at French pastries and cuisine, 27-year-old Anahita joined SodaBottleOpenerWala as Chef Manager four years ago, when she was all of 23. She cooks Parsi food from the heart and calls SodaBottleOpenerWala her second home where the spices mixes are supplied by her mother and the recipes she uses in the kitchen, belong to her grandmother. She hopes to constantly make dining at SodaBottleOpenerWala an experience that will leave a happy imprint as she lives to make others eat the best. She has worked on an all-women cooking TV show aired on Living Foodz called “Femme Foodies” and is currently researching and writing a Parsi Cookbook.